As Founder and CEO of Axcelerate Worldwide, Robert’s marketing, profit-generating solutions help people reach success in their existing business ventures by making every dollar count. For over 25 years, Robert has been actively involved in the successful growth and operation of multiple business ventures. An Entrepreneur and is constantly building businesses. Robert has achieved what he calls “WOW” success for businesses in more than 200 major industries using unconventional disruptive marketing and is positioned as one of America’s Top Marketers. He successfully founded four companies, sold two, and developed an amazing background of business development. He shows businesses how to dominate niches in international, national, and regional markets using highly unique and out of the box marketing strategies, concepts and ideas. His Genimation™ (The Idea Factory) based marketing programs have added over $ 1.5 billion dollars in new revenue along with higher profit margins for his small and mid-tier client companies across the country. As a Joint Venture Partner and President of The Aurium Group Inc. a financial and exit planning business, achieved over $ 189 million dollars in new sales in just 1.5 years in the New York City marketplace. He specializes in assisting businesses to realize dramatic increases in sales and profits through the development, design and implementation of nontraditional marketing programs. His off-line and internet marketing consulting programs are world class. Both his digital new media internet programs integrated with offline efforts provides huge economic benefits to his clients. 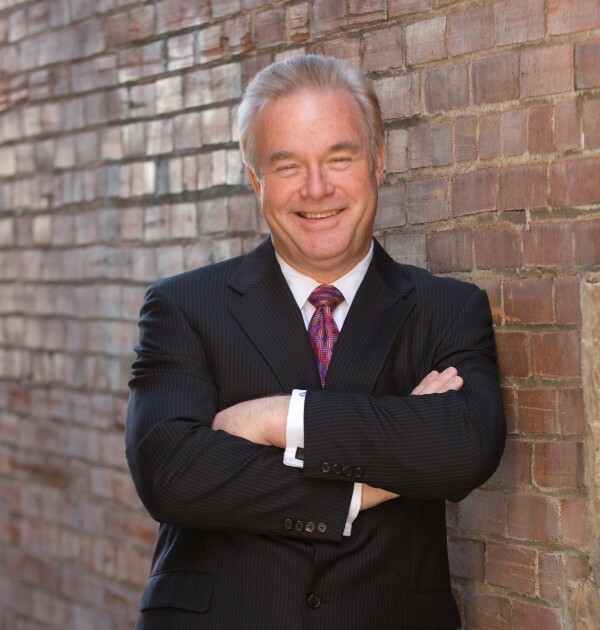 Robert’s extensive background in the business world provides his clients with a unique advantage. As CEO at Axcelerate Worldwide, Inc., Robert is best known for positioning people and their products and services for profit proven unique marketing programs. Robert speaks nationally and internationally about Marketing, Internet Marketing, Mobile Marketing, and maximizing business and personal potential. Speaking at over 500 events to over 50,000 businesses, he delights and interacts with his audiences with a wicked wit and a keen sense of humor. He shares real business examples from his personal files, which along with his very cool multi-media and his Red Bull like energy is mind blowing. His clients which includes associations, corporations, and business groups, ask him back over and over again. Ask him about his secret Keynote where he tells an amazing story about when he was a prisoner of a 3rd world country in one of the worlds most notorious prisons for human rights abuse. He escaped from that prison of tortures and beatings in the middle of a revolution. From there he ended up living a cardboard box under a bridge, and in the middle of a freezing snowstorm, something remarkable happened and he came back and built a multi-million dollar business and became a leader of many organizations. This story alone of passion, motivation, and triumph will blow your mind! He is a recipient of many national marketing awards and is registered in Who’s Who as a marketing leader in the industry. He is a member of Tie Rockies, Associated Corporate Growth, Strategic Coach, the Direct Marketing Association, Society for Marketing Professionals, American Marketing Association, Peak Venture Group, Past President of the CEO Connection, and a Emeritus Board Member and Scoutmaster for Boy Scouts of America.